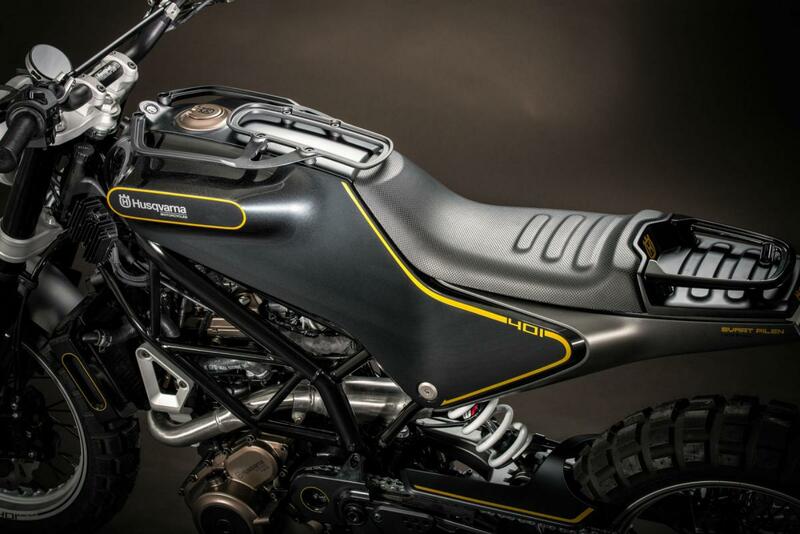 IF you were looking for a brand to use as the basis for a modern, retro-inspired bike, Husqvarna – with its unbreakable links to Steve McQueen and all the overwrought ‘cool’ that accompanies it – might be the very best one to opt for. 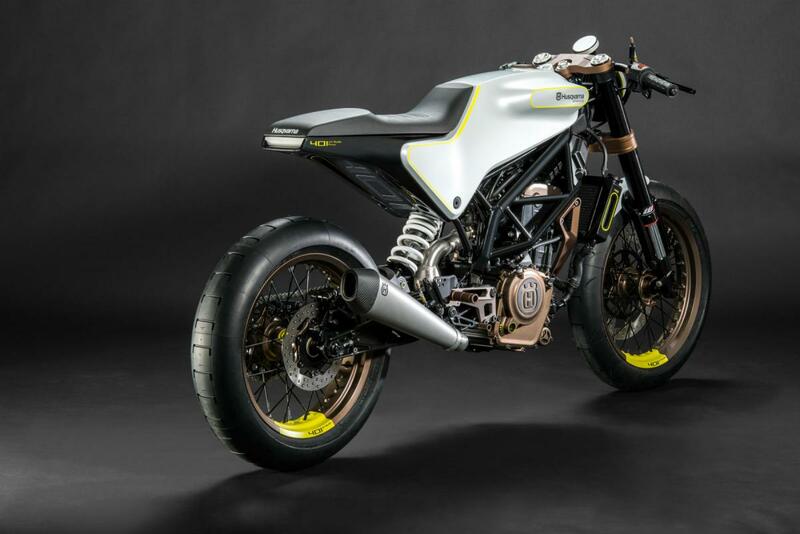 And that’s just what the firm has done with two new concept bikes, the 401 VITPILEN and 401 SVARTPILEN. 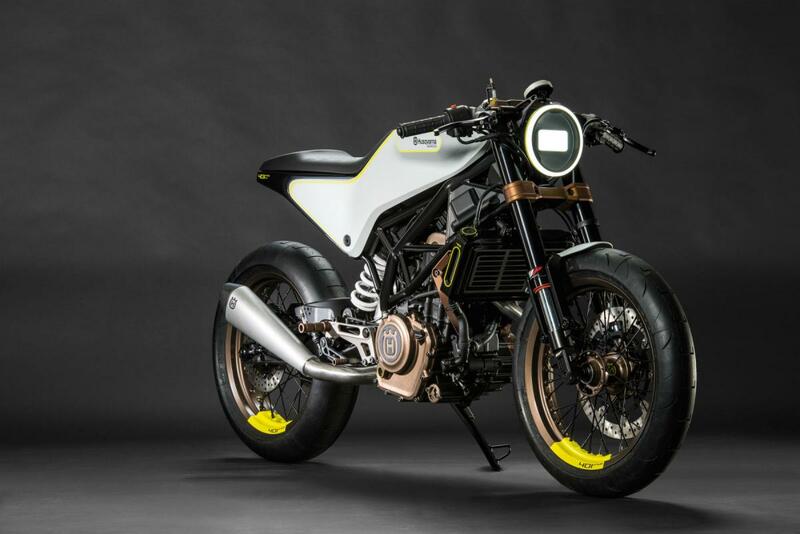 Let’s start with the VITPILEN (the shouty, all-caps style is how Husky writes it in the firm’s press releases, although the bike’s badges split it into two words: VIT PILEN.) Apparently, it means ‘White Arrow’ in Swedish, and it’s inspired by the 1953 Silverpilen road bike. 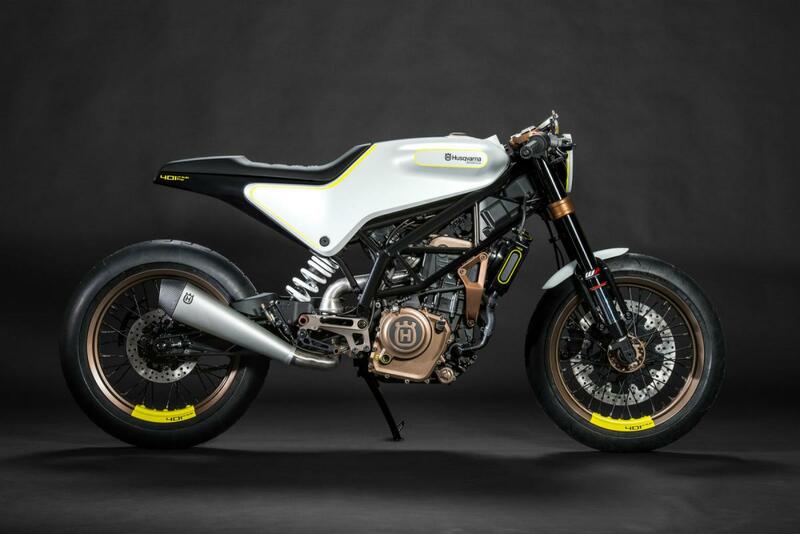 Basically, it’s a modern take on a café racer. 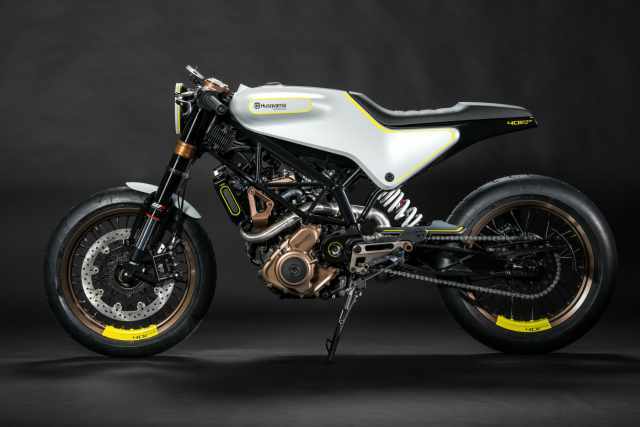 In case it's not immediately obvious, the frame and engine come straight from KTM’s Duke 390, and that means this concept is far from a wild fantasy; it’s a reskinned version of an existing, street-legal, emissions-friendly production bike. While Husqvarna hasn’t mentioned many details, the bike is likely to use the same capacity as the KTM – that’s 373cc – with 43bhp. 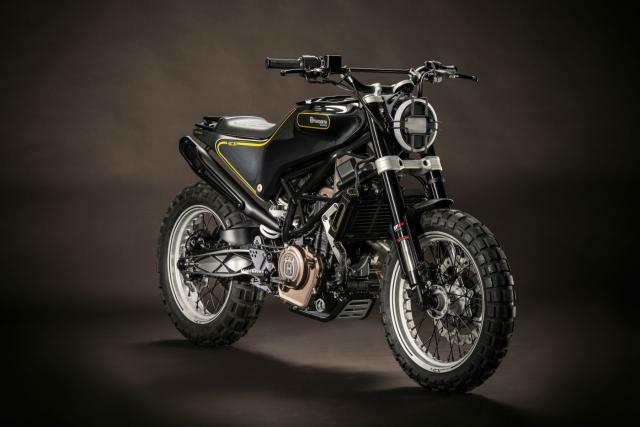 The KTM’s 139kg weight would also be a good guide to the VITPILEN’s potential mass. Next up, there’s the 401 SVARTPILEN (Black Arrow) which is inspired by old scramblers. The styling is sure to be divisive, but there’s no doubting it’s instantly recognisable. 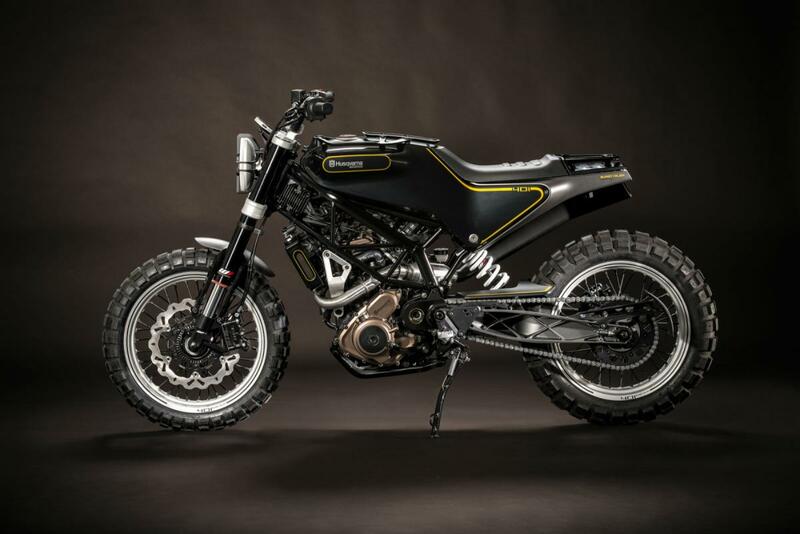 Again, the basis is the KTM Duke 390, but this time there are big, knobbly tyres instead of semi-slicks. 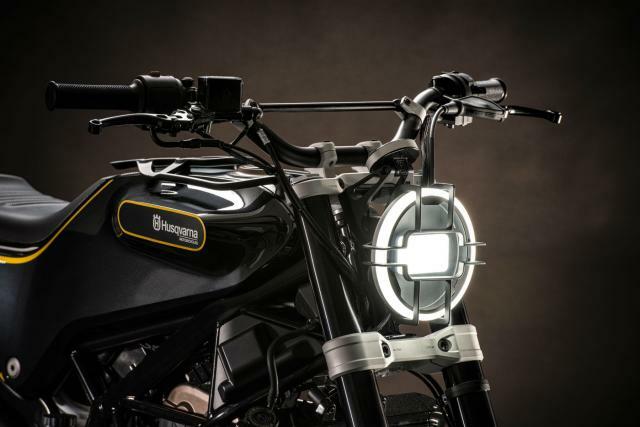 Both bikes would need changes to be viable for production – the headlights, for instance, are very ‘concept’ and there’s a distinct lack of indicators, mirrors or licence plate hangers – but given the way the firm’s has taken the 701 from concept to production version in 12 months, it would be no surprise to see proddy versions of the two 401 machines this time next year.